A huge musical extravaganza has been organized by Duncan Bradders at the lovely Zenzibar club on Zenshi. 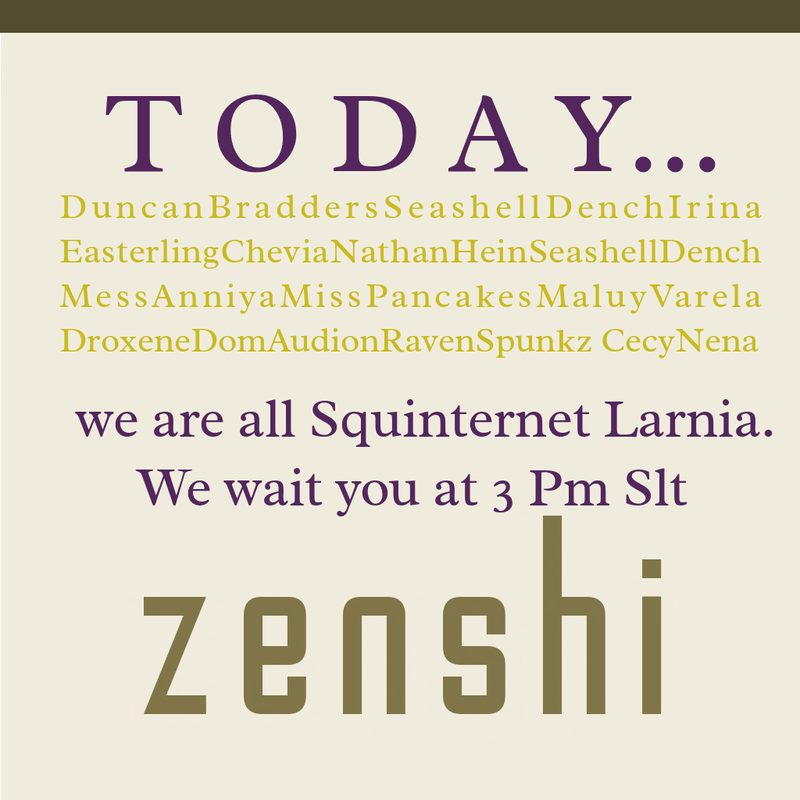 Opening at 2 PM SL with Dj Nathan and Maluy as host, there will be a full seven hours of music and dancing to celebrate Squinternet Larnia and raise funds for her health care needs. The benefit will be streamed at the Love Donna Flora! sim as well, so if you cannot get to one place, you can go to the other. This entry was posted in Expos, Fairs and Fundraisers, iheartslFeed on August 2, 2013 by Cajsa Lilliehook.